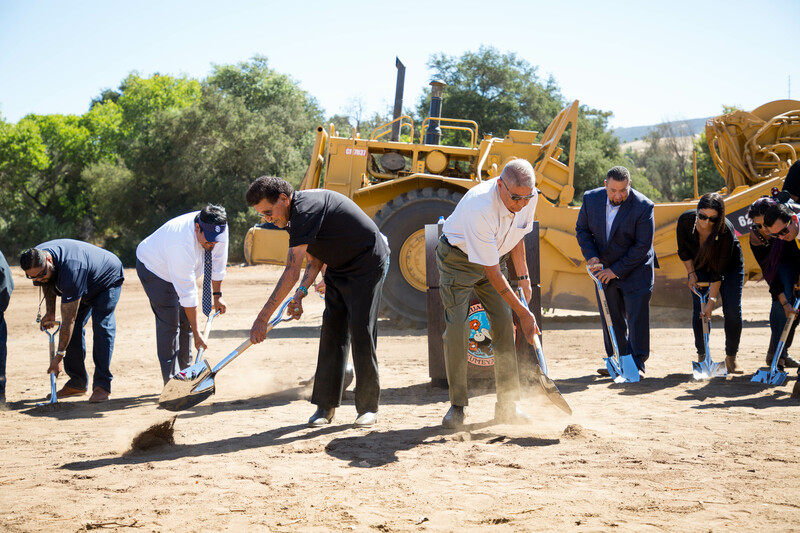 Construction has started on the new Sycuan Square project on the Sycuan Reservation in southeast El Cajon! Ground was broken last week on the first phase of the project, which includes a 5,500 square-foot convenience store and a gas station of about 1,600 square feet, according to the Sycuan Tribal Development Council (STDC). They’re set to open in September 2019. Sycuan Square will be at the corner of Dehesa Road near the Sycuan Golf Resort at 3007 Dehesa Road. Still to come are moving the Sycuan Medical and Dental Center to Sycuan Square, which will have space for mixed-use and retail business. Joshua Muse, STCD board chairman, and Cody Martinez, Sycuan Tribal Council Chairman, praised the project for the improvements it will make to the tribe’s economic security. What’s a Swap N Shop? Find out on Saturday, Oct. 6, at the Harbison Canyon Lions Community Swap N Shop at Old Ironsides Park, 326 Harbison Canyon Road in El Cajon! There will be free clothing and household items for families in need from 8 a.m. to noon. It’s an opportunity to bring gently used items and outgrown clothes no longer needed and take at no charge items that can be used. The Harbison Canyon Lions urge people to come even if they have nothing to give. Please, no furniture or large appliances. Call (619) 445-5044 or e-mail edandmarym@cox.net for more information. Mountain Health & Community Services will hold its 4th Annual Caring for Our Seniors . . . Serving Our Seniors! Fundraising Luncheon on Thursday, Oct. 11! Lunch and the program will be from noon to 1 p.m. at the Handlery Hotel at 950 Hotel Circle North in San Diego’s Mission Valley. Parking is free to attendees. Tickets are $100 each. The event supports Mountain Health’s Senior Nutrition Program, which provides over 20,000 meals to seniors in the Mountain Empire and Alpine communities. Contributions to the program help seniors in rural areas stay healthy and active because they have better nutrition as well as community and health care services. For information or sponsorship, call (619) 445-6200 or e-mail hperry@mtnhealth.org. 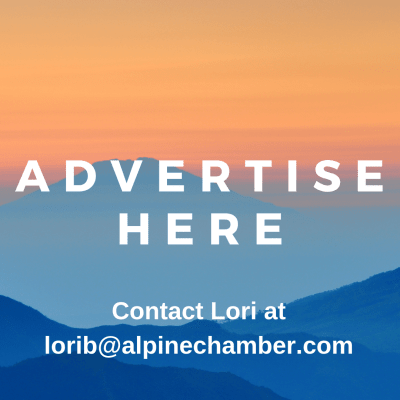 The Alpine Mountain Empire Chamber of Commerce is headed east for its next monthly “Hot Topics Breakfast” meeting! Join us at 7:15 a.m. for a great hot meal, interesting information and fun networking on Tuesday, Oct. 8, at the Descanso Junction Restaurant, 8306 Highway 79 off Interstate 8 in Descanso. Please RSVP now at www.alpinechamber.com or call (619) 445-2722 weekdays.